What they have here is good for meryenda or lunch time or whichever you prefer. Good for the holidays too! Try out their.. They used to be near B-side Makati but they relocated in Kapitolyo. If you love Krispy Kreme Glazed donuts and a burger lover then this burger is definitely for you. 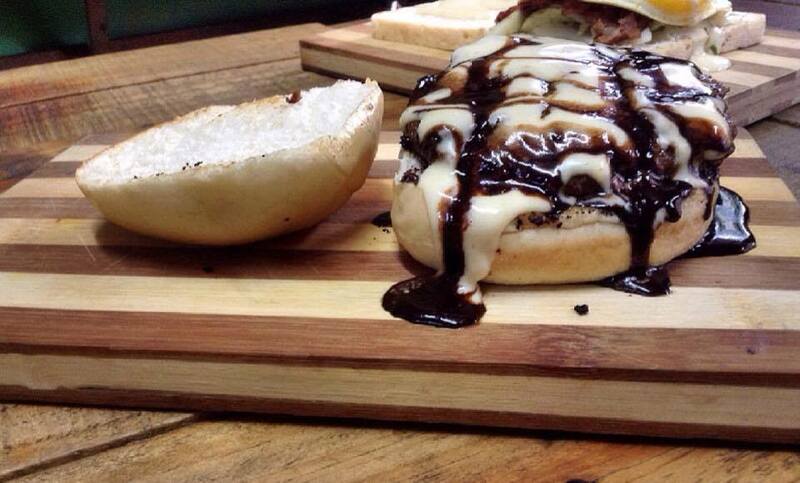 If you like chocolate syrups and cream cheese then this burger is definitely for you! Last but not the least, the burger that I loved for its special sauce when they were not big yet in Cubao Expo. Sweet Ecstasy! You know what to get, either it be single or double! But if you want to taste it first get the single.